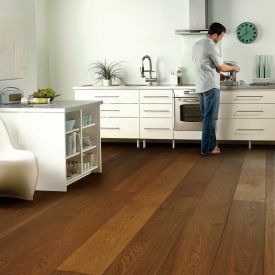 Simpler is better when you want to leave behind the hustle bustle of a busy lifestyle and come home to a clean and pristine space. 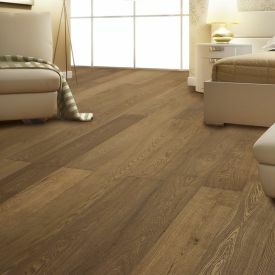 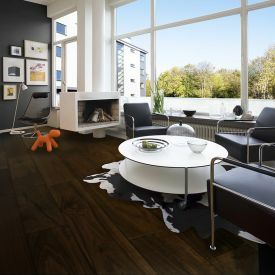 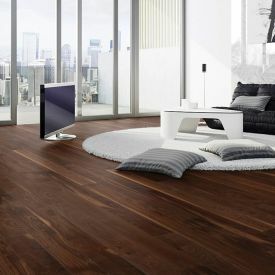 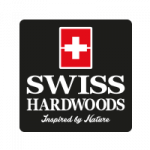 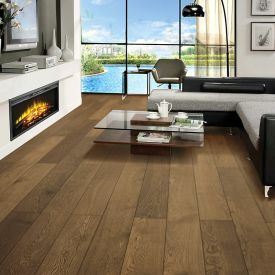 Swiss Hardwoods-Smoke-European Oak-Semi Solid floor helps you achieve just that. 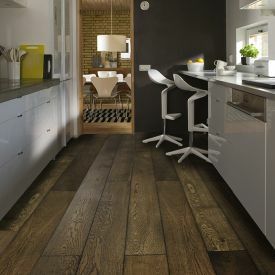 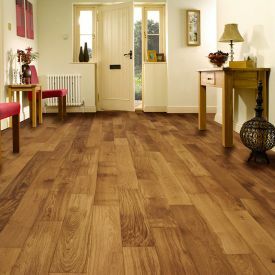 Whatever else accomplishes the look you’re going for, this Single Strip, wide plank floor, with its distinctive beveled edging definitely makes a statement.